Twilight Struggle is widely regarded as one of the best board games of all time. 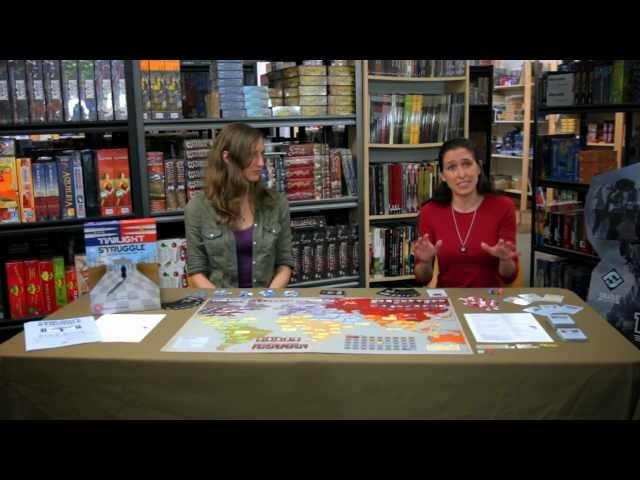 This card-driven, strategy war game pits two players against each other, one as the United States and one as the Soviet Union, in a recreation of the 45 years that made up the Cold War. Players use influence to align other countries to their side of the fight, play event cards, conduct military operations and stage coups, all while trying to gain enough victory points to secure a win. 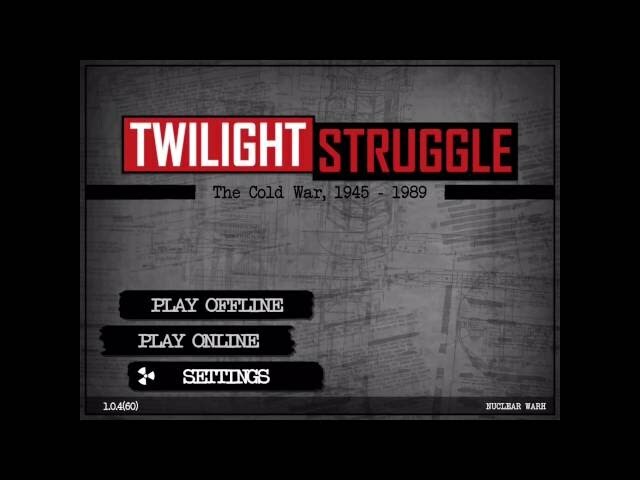 Twilight Struggle is an epic game steeped with historical references and interesting mechanics. If you enjoy war games, are looking for an in-depth two-player experience, or simply want to try out the game that has been ranked number one on BoardGameGeek.com since 2010, you will want to buy Twilight Struggle Deluxe Edition.